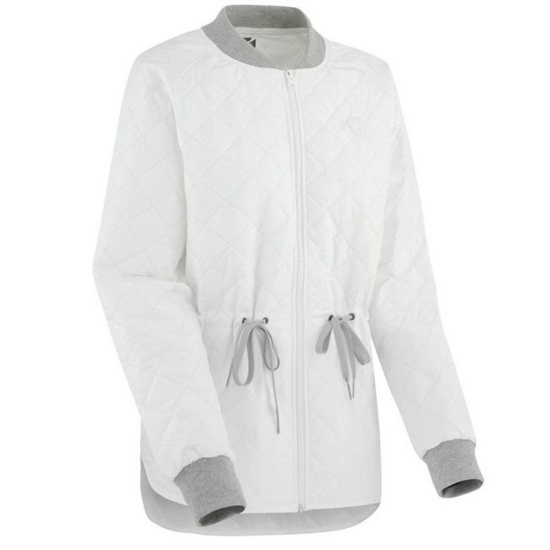 Fashion jacket of a broader cut for sporty girls who like it. Beautiful spring weather asks for a new piece in your wardrobe. 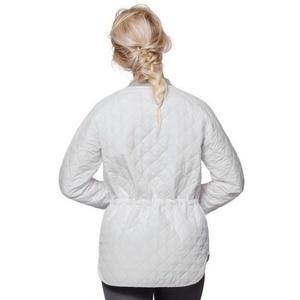 And if you belong to girls who love sports, but they are sometimes like ladies, then you need a Spilde jacket. The bunny is a comfortable and wider cut to hide what is needed after winter, and thanks to the beautiful pastel colors, you will still feel feminine. Absolutely unique are the Kari Traa bras. Brassieres are designed to provide maximum comfort in sport. The straps are reinforced, the whole bra is free-cut, made of quick-drying fabric and has the perfect fastening system. Spam protection: What is three times three?386?